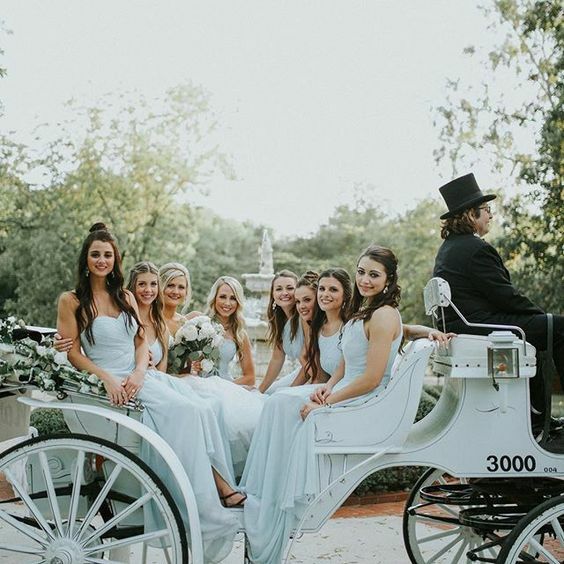 Located in Hogansville, Georgia – Victoria Belle is a boutique wedding venue capturing the essence of timeless elegance with a soft touch of rustic grace. The lush 3 acre estate’s hallmark is a circa 1897 Mansion and Vintage White Barn. 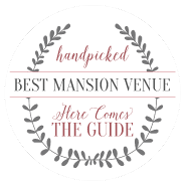 Both the Mansion and Barn are in complete harmony with the picturesque grounds detailed by a waterfall, fountains, vineyard, gardens, and gazebo. Victoria Belle creates a choice of numerous unique indoor & outdoor niches for a ceremony and reception comfortable for 50 to 300 guests. 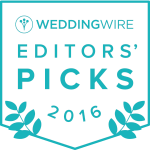 Victoria Belle weddings not only create lasting memories for our Couples but for their family and friends, too. 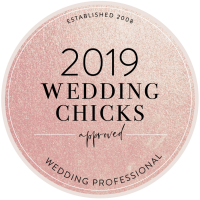 Throughout your wedding planning process, our Certified Wedding Consultant and Staff respond quickly and thoughtfully so you can avoid stressful circumstances. We want VBelle couples’ planning experiences to be utterly delightful – our goal is happy, happy couples. At Victoria Belle only one wedding and reception is booked on any given day. Your wedding is a private experience for you and your guests. We devote our time and energy to your wedding day with no distractions – we are focused on taking care of you and your wedding day adventure. 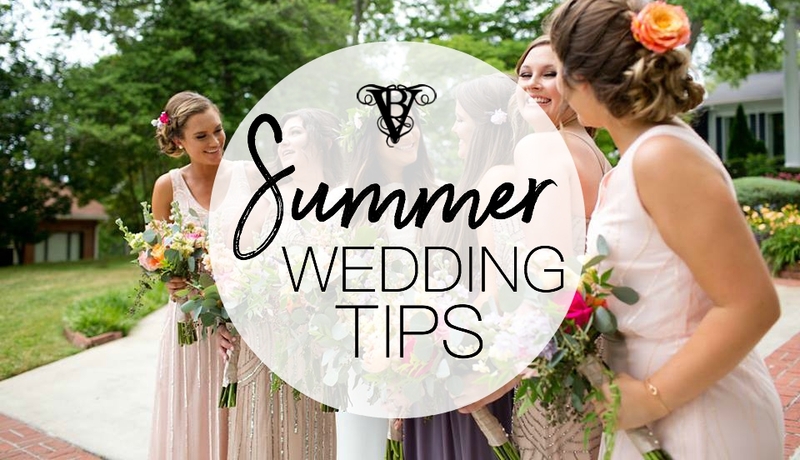 Check out our wedding blog, browse our photo gallery to discover more about the elevated elegance of boutique weddings at Victoria Belle. Let us help you create a memory you’ll treasure for a lifetime. Victoria Belle packages offer several options designed to meet the individual needs of today’s busy Brides. For the Platinum Package info, we encourage a complimentary consultation to discuss your specific choices accompanied by a tour of the Estate. In 2001, Vickie Brown opened her life’s aspiration – a wedding venue – and Victoria Belle Mansion and Vintage White Barn was born. Vickie’s creativity and multi-talents radiates from every inch of the Victoria Belle Estate. With her skills as a Certified Wedding Consultant, she navigates her Brides through the various stages of planning. Her ability to relate to her Brides’ needs, provides a greater understanding into their vision, goals, and ideas for their wedding. Vickie directs her passion for details from design, event setup, to coordination and management of Vendors. Her love of details translates into extraordinary weddings for her extraordinary Brides.